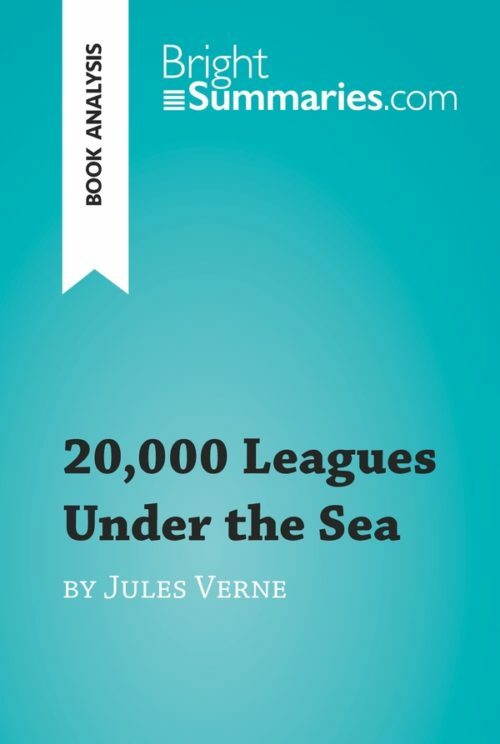 This practical and insightful reading guide offers a complete summary and analysis of Around the World in Eighty Days by Jules Verne. 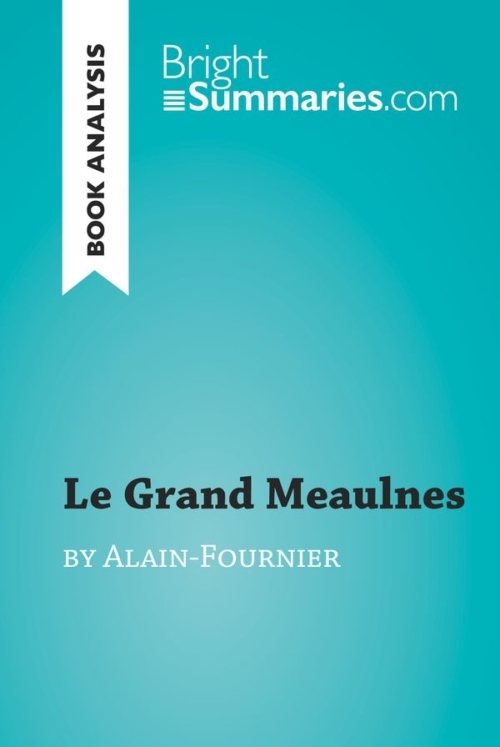 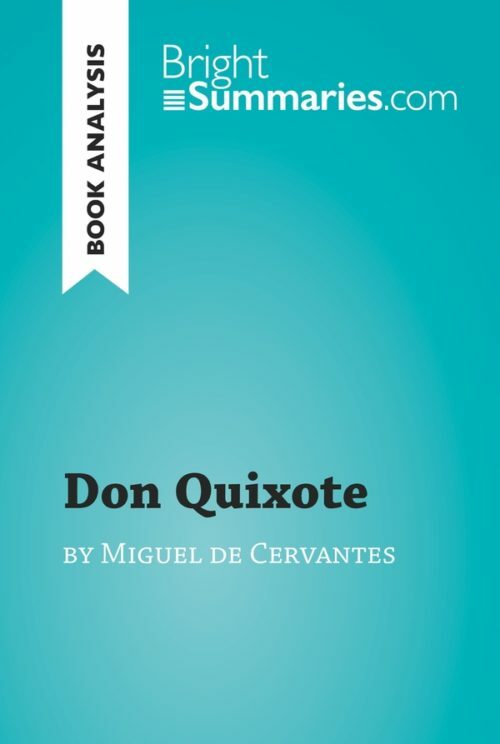 It provides a thorough exploration of the novel’s plot, characters and main themes, along with a detailed examination of its structure, genre and style. The clear and concise style makes for easy understanding, providing the perfect opportunity to improve your literary knowledge in no time. Around the World in Eighty Days is one of the most famous adventure novels ever written. It tells the story of the English gentleman Phileas Fogg, who embarks on an extraordinary journey around the world in order to win a bet with members of his club. 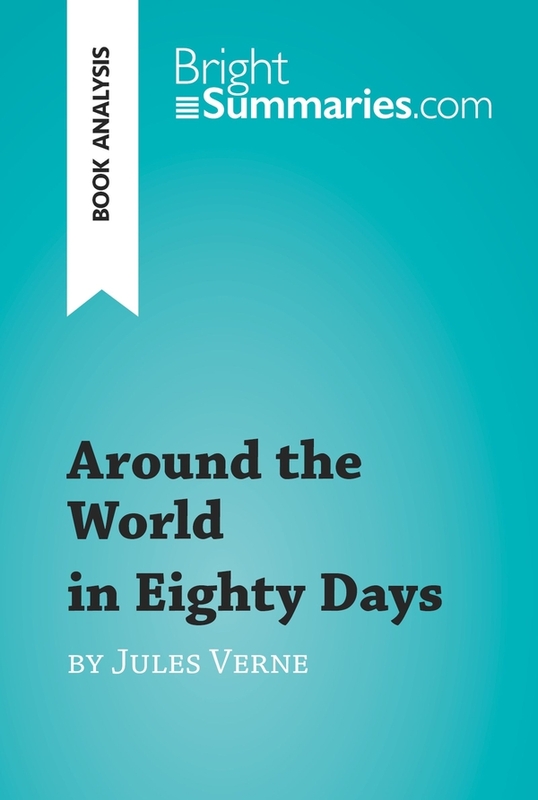 Around the World in Eighty Days was first published in 1873, and was an immediate success: it had an exceptional print run, was translated into many languages, and spawned a range of adaptations and related merchandise.